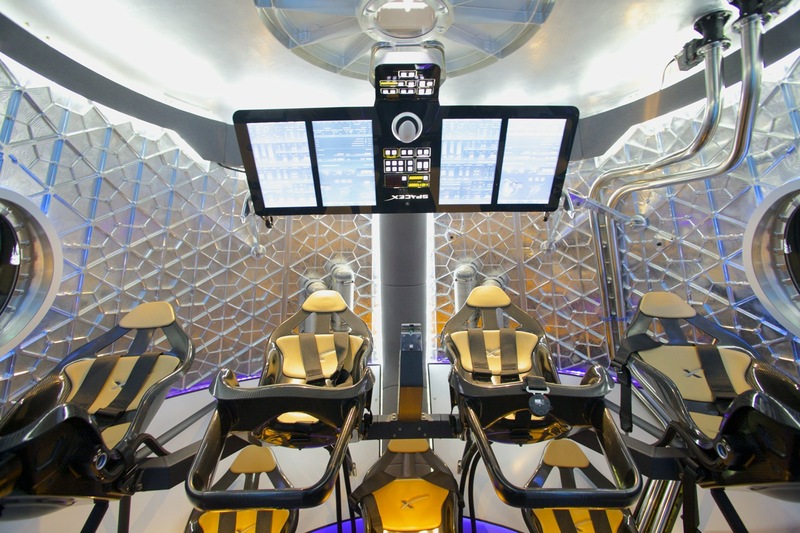 This could be the spaceship used to carry U.S. astronauts to space and back in the future. 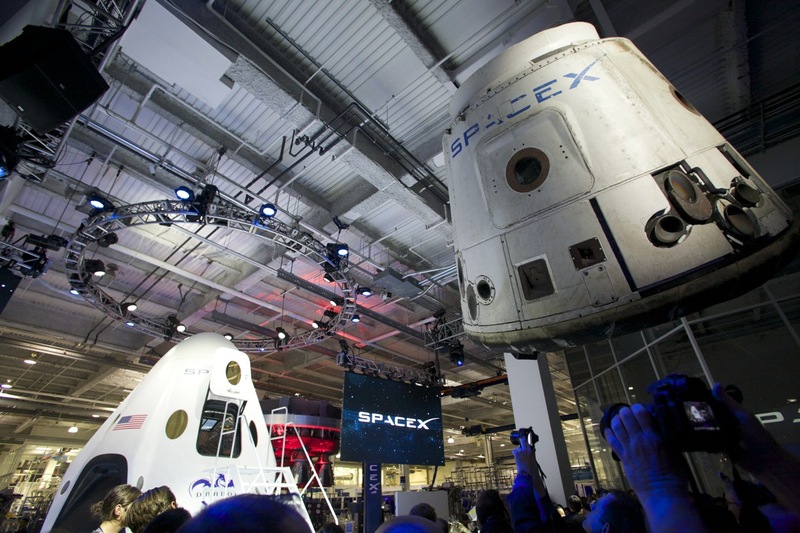 At its California headquarters, SpaceX has unveiled the upgraded version of its Dragon spaceship that will be used to carry astronauts into orbit in the future. Shorealone Films photographer Matt Hartman was there and took the images you can find in this article. The new capsule, whose shape reminds that of the Apollo spacecraft, is equipped with 8 powerful engines and landing legs that make precision touchdowns, like those performed by helicopters, possible: in other words, rather than parachuting down into the ocean the new spaceship will gently land on any kind of surface. “That is how a 21st century spaceship should land,” said SpaceX founder and Chief Executive Elon Musk. 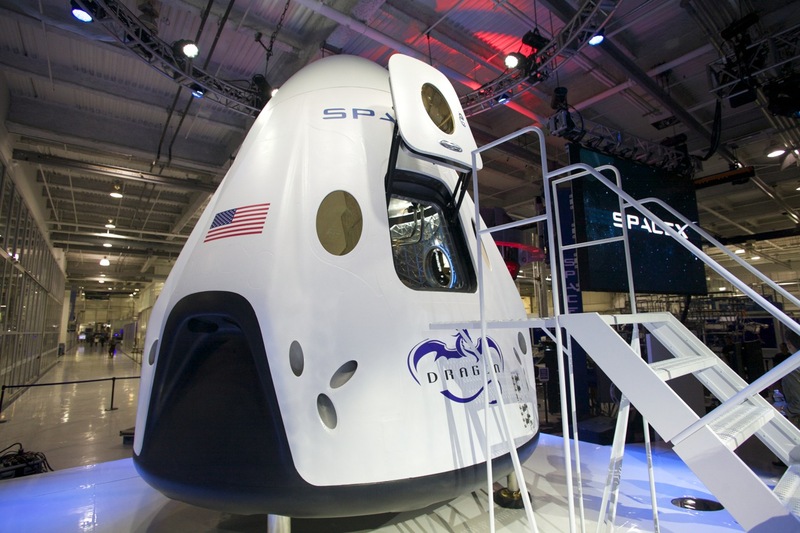 The Dragon v2, launched by a SpaceX Falcon 9 rocket, will initially fly without passengers at the end of next year, with first flight with people planned in 2016. The reusable spaceship could be used to launch into space NASA’s astronauts restoring Washington’s autonomous capability to launch and recover its astronauts. 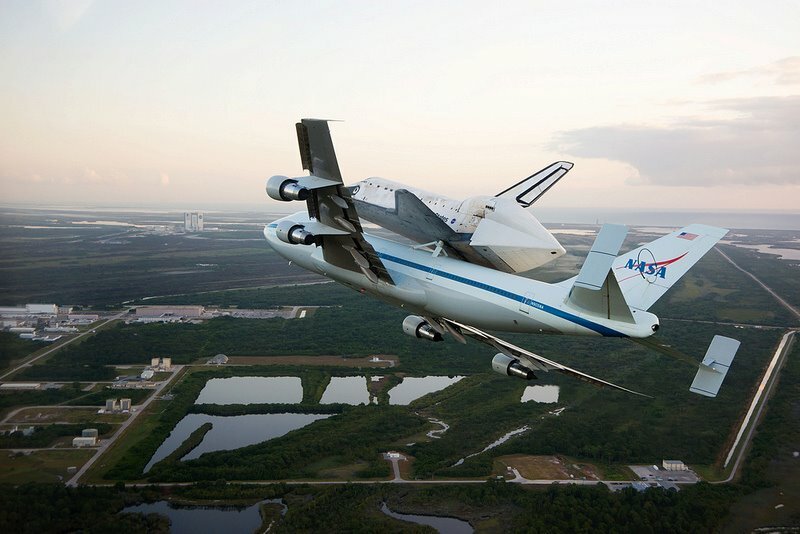 U.S. lost such capability after the Space Shuttles were retired in 2011. Since then, American astronauts have travelled to the International Space Station thanks to Russia’s Soyuz, with expensive tickets that cost U.S. taxpayers some 60 million USD each. 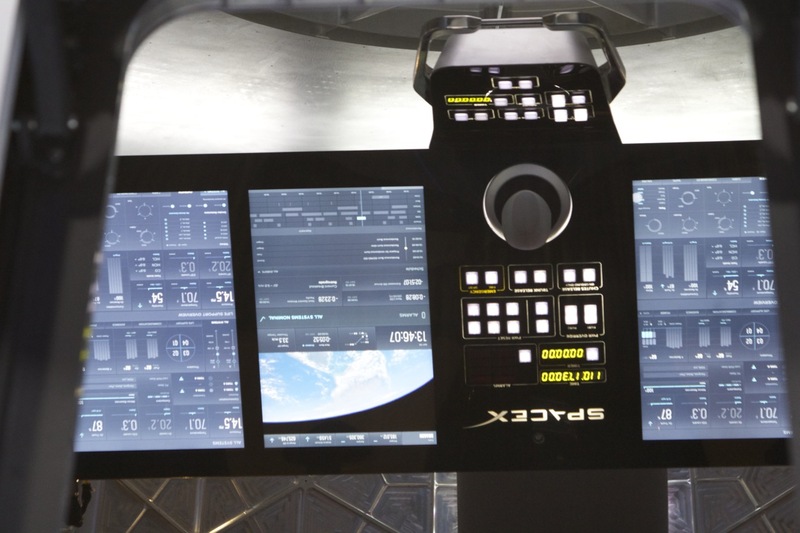 SpaceX Dragon is, along with SNC Dream Chaser and Boeing CST-100, one of the three commercial spaceflight transportation systems currently being developed with the financial and technical support of NASA, that will eventually select two, or just one of these projects to launch men in space beginning in 2017. The predecessor of the new Dragon v2 capsule, SpaceX’s Dragon spacecraft (Space Shuttle Orbiter replacement), has recently completed the third commercial resupply mission and fourth visit to the International Space Station with a launch from Cape Canaveral Air Force Station (closely followed by the Russian ocean tug “Nikolay Chiker”).